GEM is sponsor of the 7th AICPE National Crongress THE AESTHETIC SURGERY. 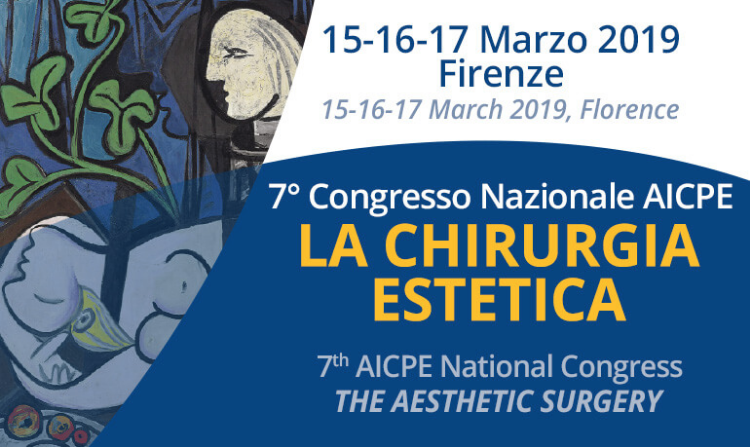 The congress will be in Florence next 15-16-17 of March. Visit us to find out the applications of our products in the aesthetic surgery!